Bifacial solar cell boon for Scotland? 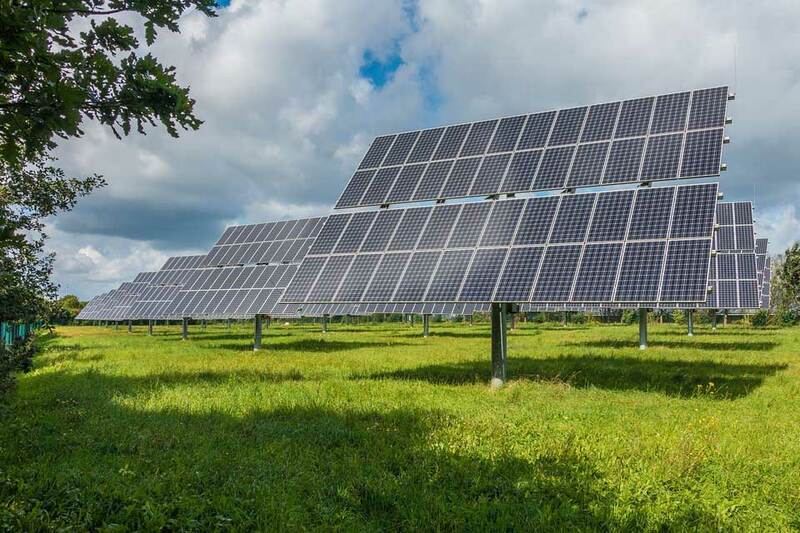 Research into the benefits of Scotland moving to double-sided solar panels (bifacial solar cells) could mean £400m of additional annual revenue to the Scottish economy. Heriot-Watt University, in partnership with the Wood Group aim to build a case for bifacial panels across the globe, with the cells producing up to 25% more energy than the same projected area due to their ability to convert irradiation captured on both the front and rear sides. The Solar Trade Association predicts that Scottish solar panels will rise to 1.5GW by 2030. The 25% enhanced energy yield of bifacial versus monofacial panels with the same projected area, could mean generation would increase to almost 2GW, equating to £400m of additional annual revenue to the Scottish economy, along with over 2,000 new jobs created. Predictions also include £200m a year savings for Scottish industry and household and over half a billion kgCO2/year emissions reduction. Alan Mortimer, director of innovation at Wood, said: “Heriot-Watt University is recognised as the best in its field and we are thrilled to, once again, be working together to create a low-carbon future. 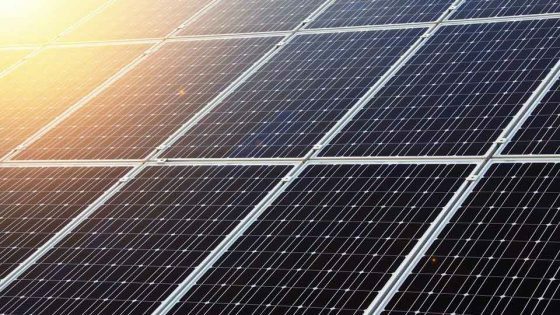 “Bifacial panels with their lower cost of energy will help accelerate the global energy transition by allowing many more companies and consumers to make the switch. Scotland’s Energy Efficiency Programme (SEEP) has committed to try and make Scotlands buildings as near to zero carbon by 2050 by combining wind and solar assets. Do you specialise in Waste Management solutions? We want to hear from you!